For a while now I've wanted to make a custom Jedi costume for myself. Last summer while I was playing Star Wars with my siblings I created a character called Tala Que, so that's my Jedi's name. Now all I need is a costume. 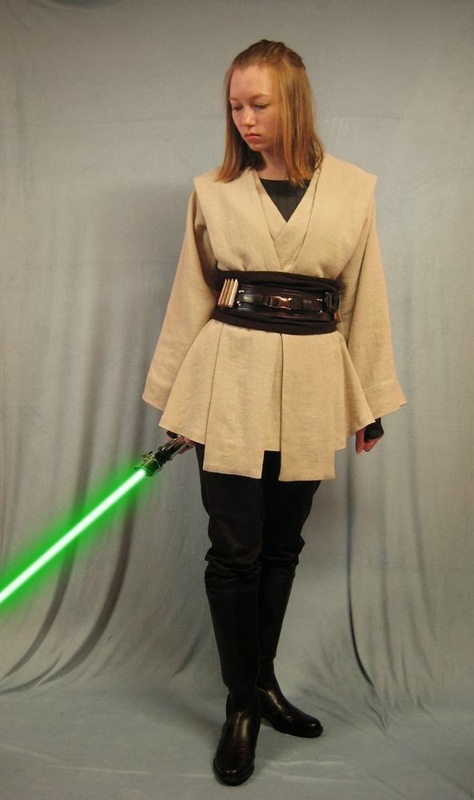 Yesterday I went all over the Rebel Legion Forums and looked at all sorts of custom Jedi costumes that others have made. 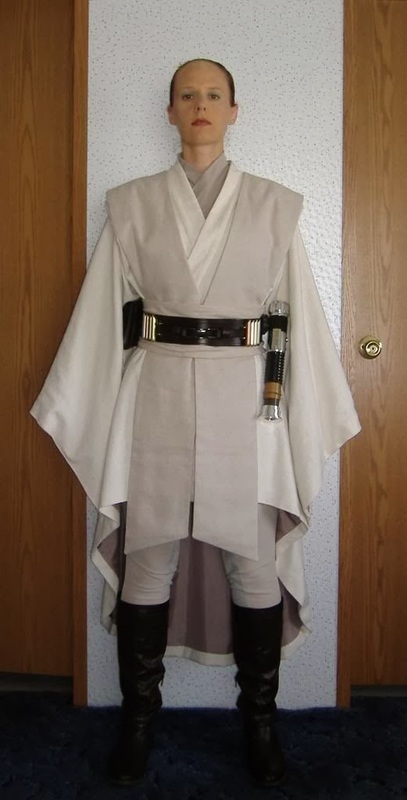 I want to do something a little different than your traditional Jedi's robes. Here's a few Jedi costumes that I really liked. Ver's costumes are always awesome! 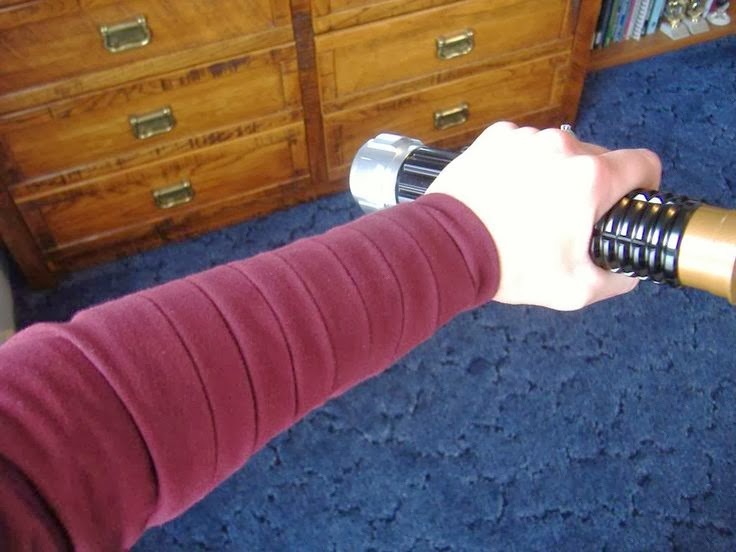 A while ago I came across a tutorial for theses sleeves on the Rebel Legion forums. I love these sleeves, so I know for sure I'm going to be using this. And no Jedi is complete without their cloak. 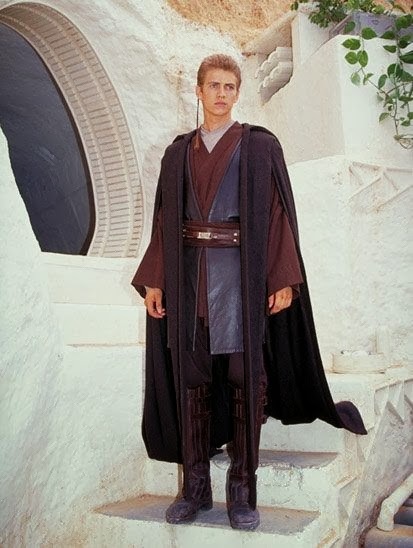 I absolutely love Anakin's cloak from Episode II. What I like best is the sleeveless design. 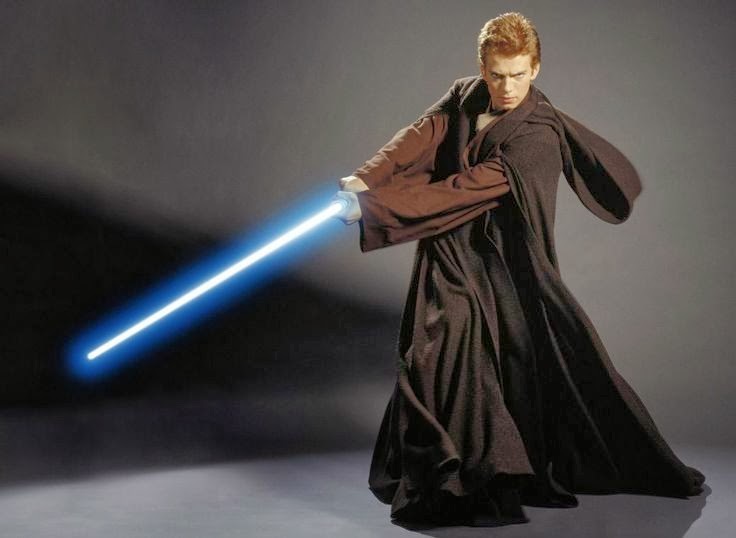 It's just different from any other Jedi's robe from any of the movies, so I definitely want to do that with my Jedi. That's about as far as I've got so far. Maybe I'll make my Jedi costume for May the 4th? 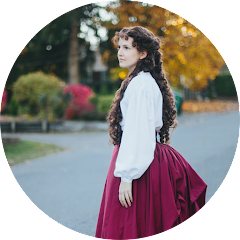 Who knows, I have so many idea's for what I want to wear this year. It's going to be hard to pick just one.